I know that I don't do these roundups enough and I want to do a little better. 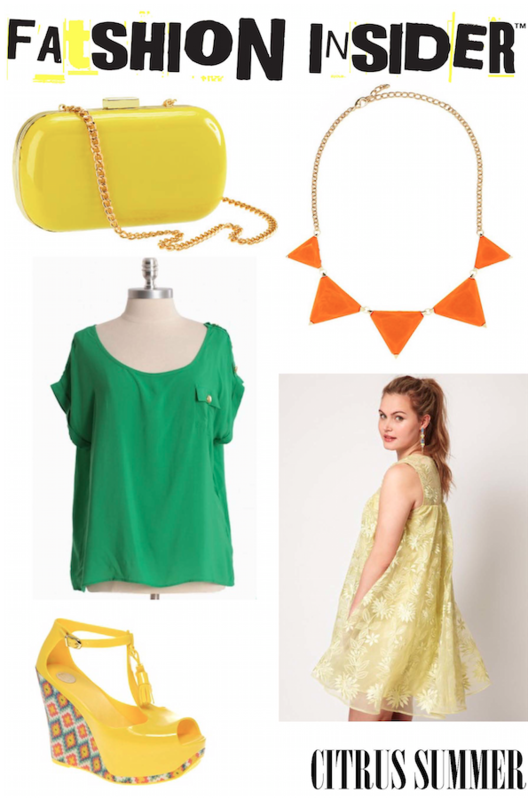 Here's what's on my fashion mind... citrus colors. Yum! Is it just me or has this spring/summer been one of the most inspiring in a really long time? Between the neons, neutrals, pastels and brights...my heart is a fashion flutter.